NEED TO PASS YOUR TEST QUICKLY AND SAFELY? 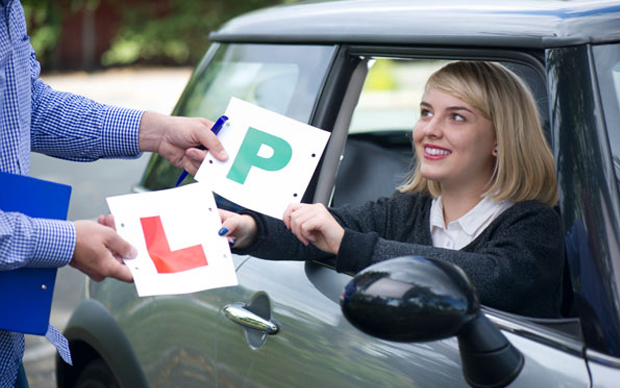 Whether you’re new to driving or want to pick up where you left off, Pathway Driving lessons are right for you! Friendly & reliable, we offer a professional service helping you on the path to safe driving with an approved ADI Instructor in Liverpool. You can learn today with our approved ADI Driving Instructor, learning at your own pace and when you want to. Pathway Driving are proud to offer affordable driving lessons throughout Liverpool, with over 20 years experience. 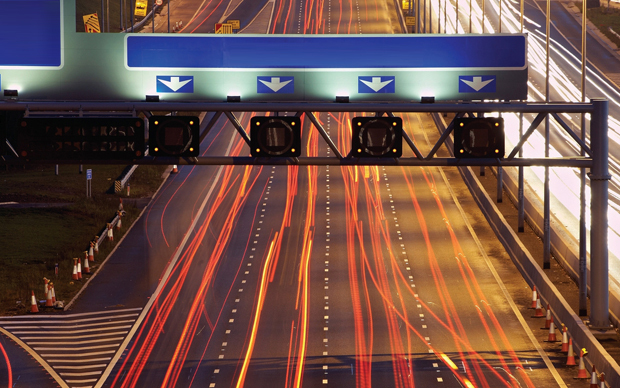 With Pathway Driving, we aim to be your pathway to safer driving. 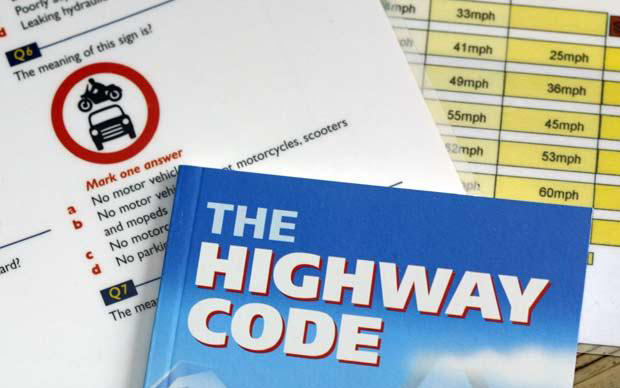 Theory test and practical test training is included with all lessons. 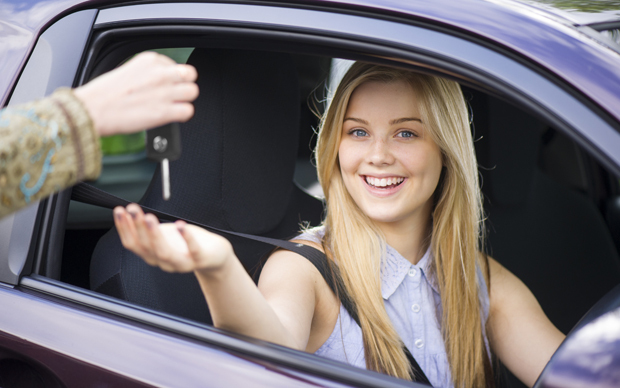 Intensive driving courses can help you pass your driving test quicker. I would highly recommend pathway driving as I recently passed my test first time around. I feel John is a very patient and thorough instructor and I don’t believe I would have succeed as well with any other instructor. Thank you again for all the support. Megan. I had never driven before and John made me feel really comfortable, I passed 1st time. Would highly recommend! Cant thank john enough got me settled before my test and passed with only 3 minors highly recommend to anybody who wants to pass there test first time! Thank you very much for all your help and support John. You have been very patient helping me. Could not recommend John enough. Thank you. I am now a qualified driver. Can’t recommend Pathway enough, John is a great instructor and a very nice fella, very calm and lots of patience, if you are looking for a professional who can help you with all aspects of driving then John is for you. Just pass my test today with john and This man has the patients of a saint lol john is a great instructor and makes u feel so at ease, explaines everythink in a good way till u understand it all properly, especially when I done some strange things lol I would recomend pathway driving to everyone definaltly 5* service with a smile come sun rain or SNOW lol thanks john.. Cannot fault John Paul I am thrilled to bits with how he’s taught me to drive. I’ve just passed my test today, first time. Would also like to comment on how understanding he is as I’m 6 months pregnant and have sometimes needed to rearrange lessons. All I can say is thankyou John paul I recommend you 100%.